Open vs Closed Primaries: what is OUR strategy?? Hey guys, last time it was the closed primaries that Bernie did very poorly in. So what is our strategy for getting independents to re-register as Democrats in closed primary states so they can vote this time?? This MUST be a focus of the campaign this time around as the MSM is already pushing their candidate and we cannot afford to lose ground in those states!! I have some downtime with my season closed and I’d like to volunteer and help this movement. I’m not big into calling people but what are other ways I can help this cause? 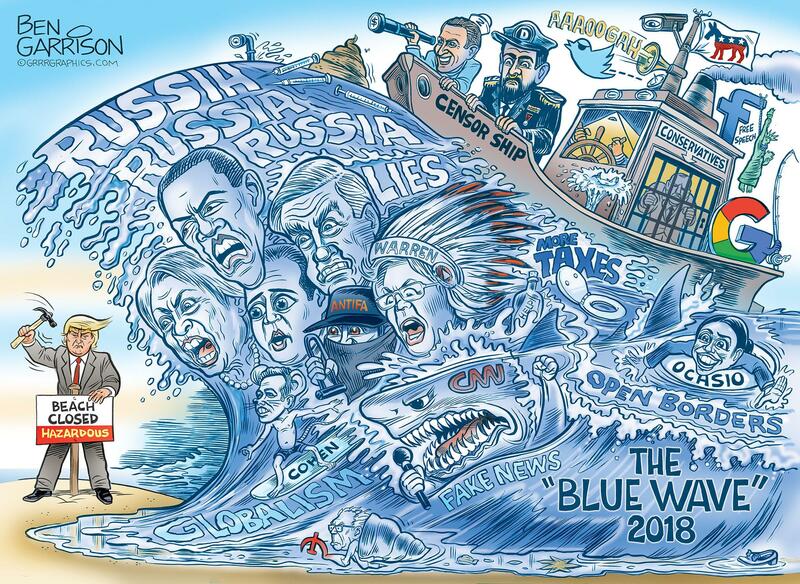 Blue Wave 2018- Ben Garrison cartoon! Beach Closed!